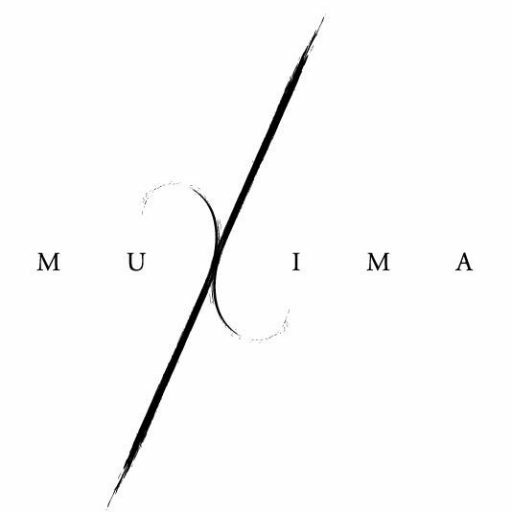 Muxima presents a night of one of the foremost proponents of the new British blues revival. Aidan Connell will be supported by a collective of some of London’s finest blues, jazz and rock musicians featureing Philadelphia drummer Neil Burton (Average White band, the Boxtops), Max Edwards (Cathedral, Lord Algae). The band will perform a stripped back and intimate set of songs from Aidan Connell’s debut ‘Grio’ album available now via Republic of Music/Universal. Firmly noted in the tradition of electric blues masters like Muddy Waters, Albert King and Howlin’ Wolf, these artist are not content to tread familiar ground with a fresh apporach and much needed urgency brinign in elements of soul, rock and psychedilia, whilst giving a nod to the past each groups music conveys the everyday stresses and struggles of Britain today. Aidan Connell is an accomplished contemporay blues-rock singer songwriter guitarist who has toured extensively in the UK, US and the far East amongst others. His energy, his sense of history and his skill to forge rock traditions anew have garnered accolades from the likes of Gary Clark Jr – another musical magpie – who invited Aidan to support him on several shows. Seasick Steve, who described him as “the only rock ‘n’ roller in town” and Jeff Beck who enthused that he was a “natural successor to the British blues-rock crown.” High praise from kindred spirits, who have never chosen the well-travelled path. With GRIO, Connell has set off on a similarly exciting, idiosyncratic musical journey. Building a critical mass of fellow musicians, UK press and radio including features in Classic Rock, The Evening Standard and Blues in Britain, as well as spins on BBC Radio 2 and Planet Rock, Aidan is now helping to lead a new blues revival.